Residential real estate appraisals are a crucial aspect that your loan approval depends on. It is a necessary step that lenders require you to do to make sure that the money they offer you can be recovered in the event that you fail to pay back the funds borrowed. This write-up tells you exactly what such a residential real estate appraisal looks like, so you can go in completely informed. An appraiser is an expert on property values who has been certified and licensed as well. Having in depth know-how about the dynamic real estate market, they can offer methodical reports on the value of your land. The appraiser will be conducting a home appraisal in Vancouver that is aimed at satisfying your lender. 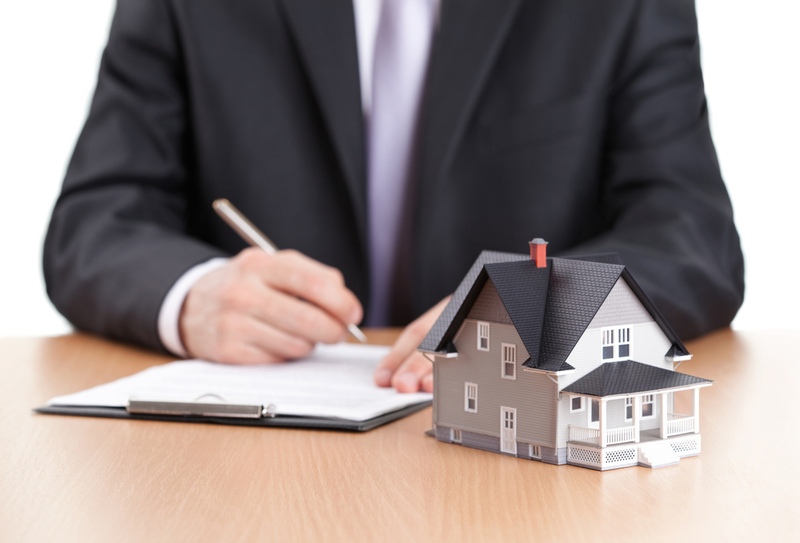 In the event that the appraiser finds real problems with your property, it could delay or affect the loan. A lot of people believe that it only offers valuation and information about your house. But in fact, this report will give an overview of the prevailing land prices of properties in your neighbourhood. The reports will include a comparative analysis of a couple of properties just like yours. It will also mention facts such as the kind of home, number of rooms, fault in foundations (if present) and any other problems that may be present. Going for residential appraisal in Vancouver is the perfect way to gauge the exact market value of a property and it is extremely useful even when purchasing.